After the leak earlier in the week that gave us the first clean look at the top half of the upcoming OnePlus 5, OnePlus has now confirmed that that was indeed the phone and that it will have a dual camera. On Twitter this morning, OnePlus shared the photo you are seeing above, along with the words, “Dual Camera. 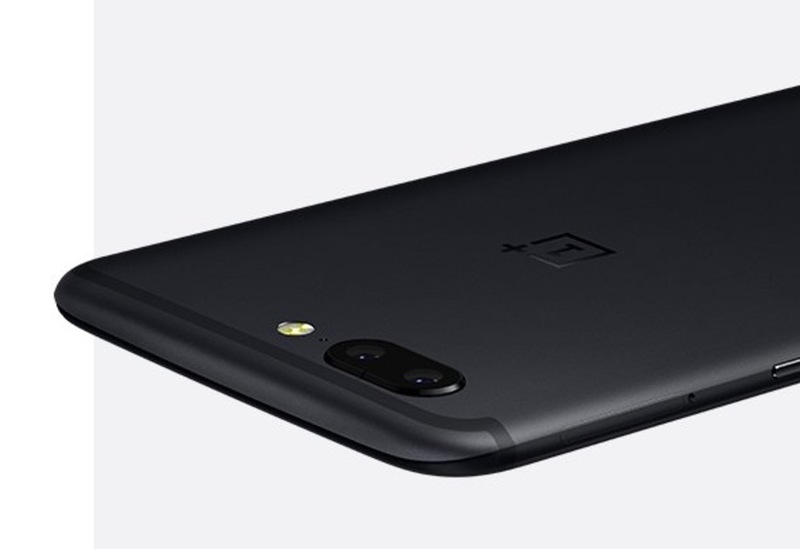 Clearer Photos.” So yeah, the OnePlus 5 will have a dual camera setup and the company behind it is hoping that the photos will be great, partly thanks to their work with DxOMark. The image also highlights the design, which OnePlus refers to as having a “continuous hard edge” that has been “refined over 3 years.” It certainly looks sleek with its matte black finish and adjusted antenna bands that aren’t so obvious any longer. Yes, the phone is very iPhone-ish too.